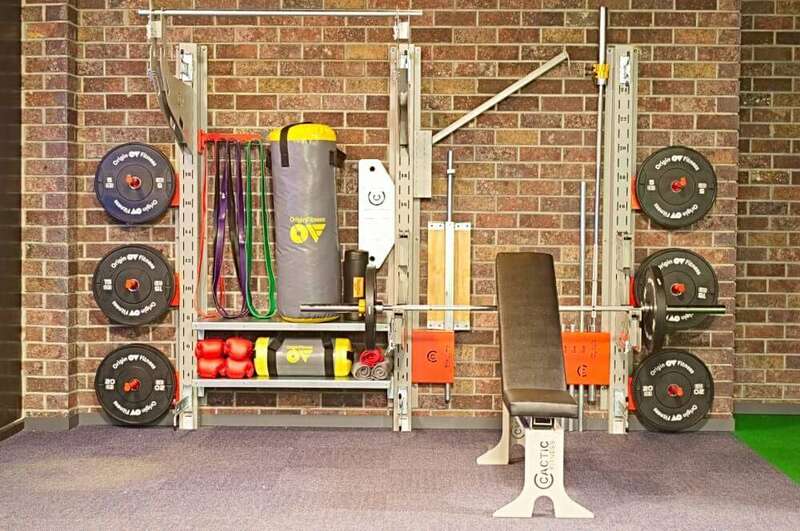 The unique, patented, modular system allows you to create and upgrade your gym cost effectively. 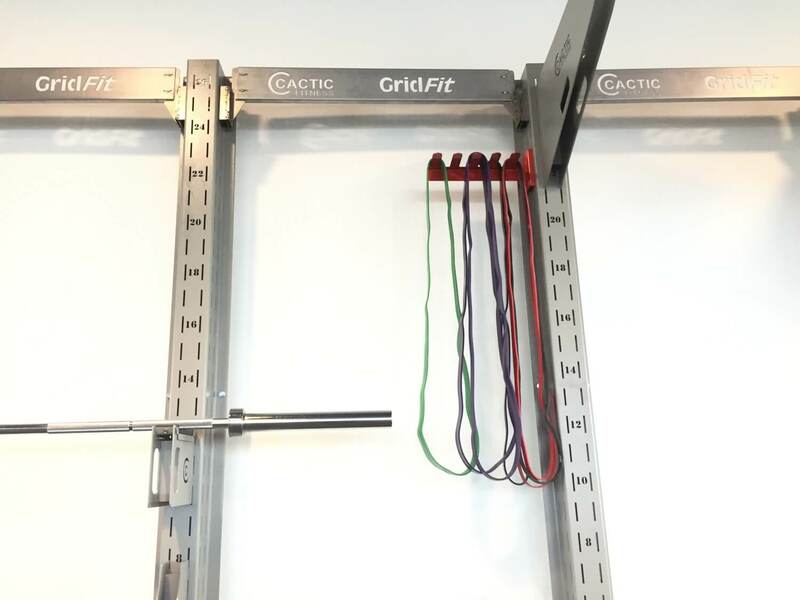 Upgrading is possible by adding more modules. 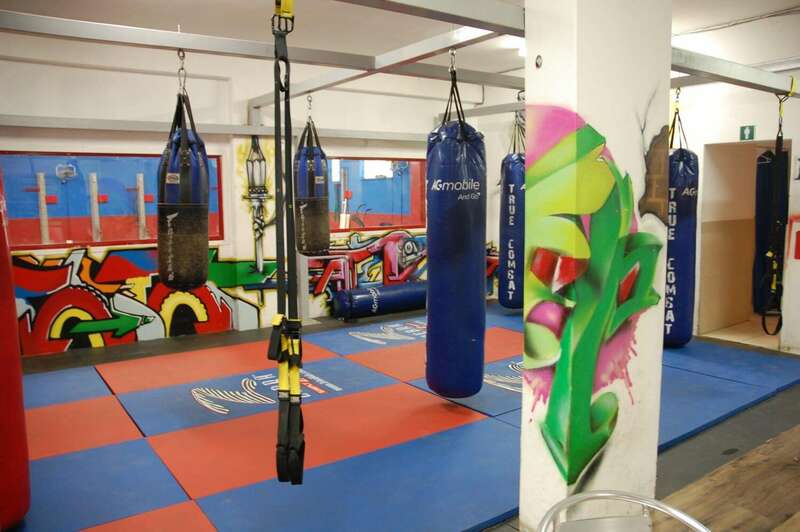 There is little to maintain, indoors or outdoors. 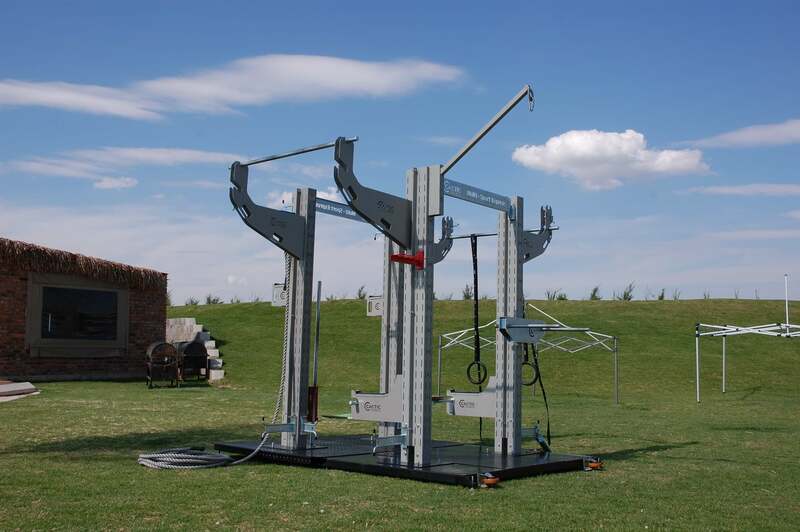 The equipment has been extensively test outdoors and has stood up to mother nature. 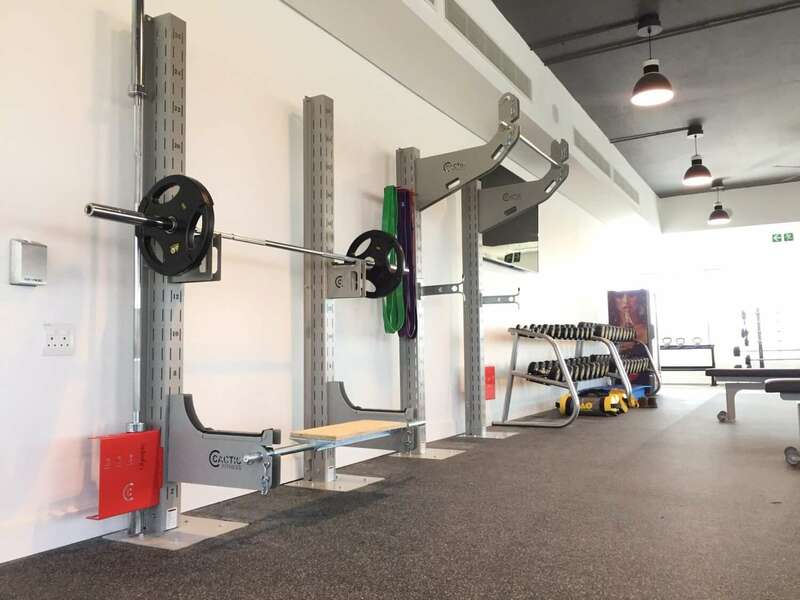 The unique storage options means that your gym can be packed away and take up no less than the width of a column, 10cm. 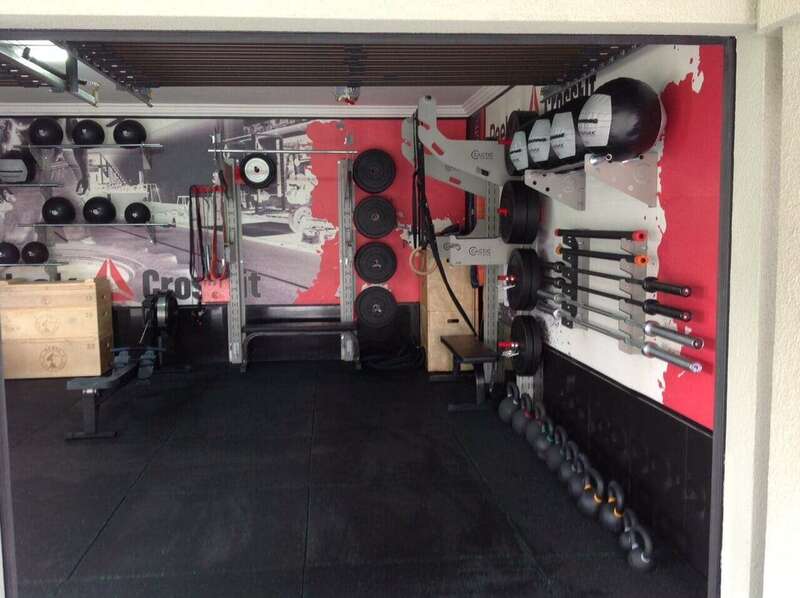 In the concept drawing a double garage is used as a fitness facility during the day and garage at night. 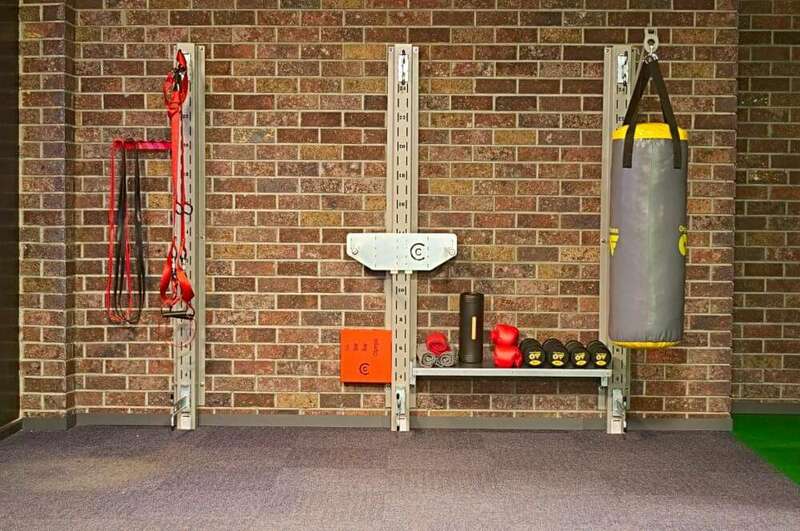 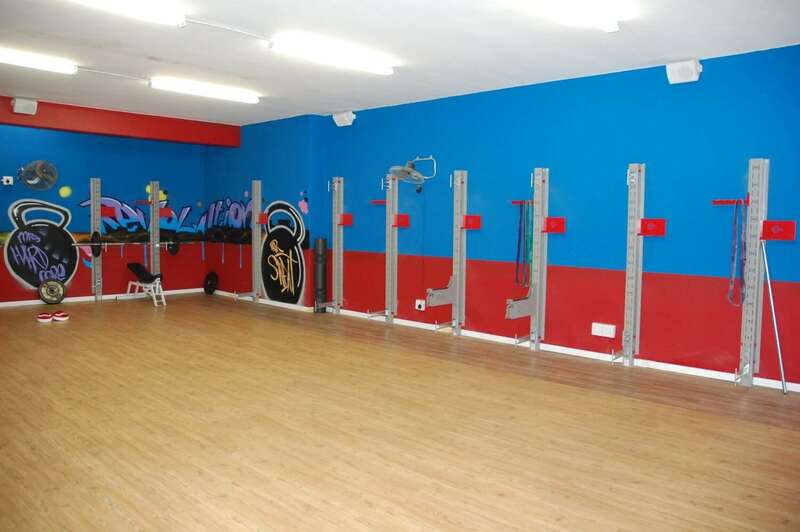 Cactic Fitness equipment has been created to fit as many different spaces as possible and has been successfully mounted to bricks, dry walls, the side of containers and free standing. 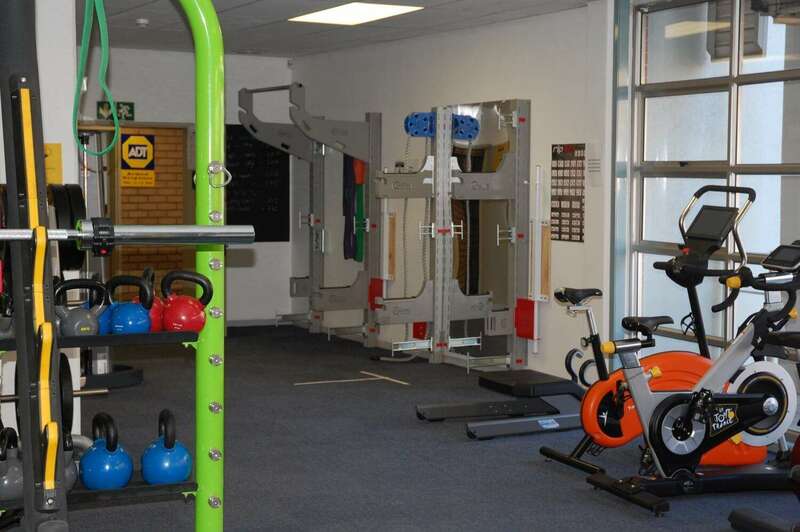 The limitless range of exercises ensures that users get the workout they need to achieve their fitness goals. 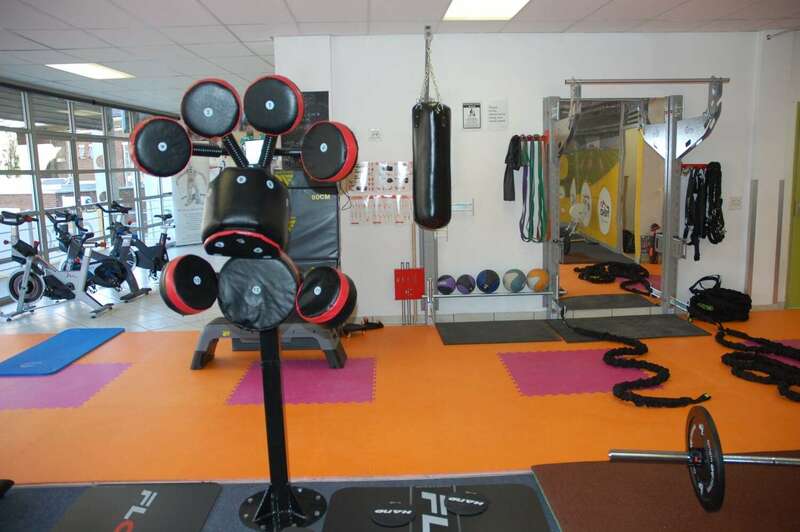 Be they to lose weight, stay fit or perform at the highest level. 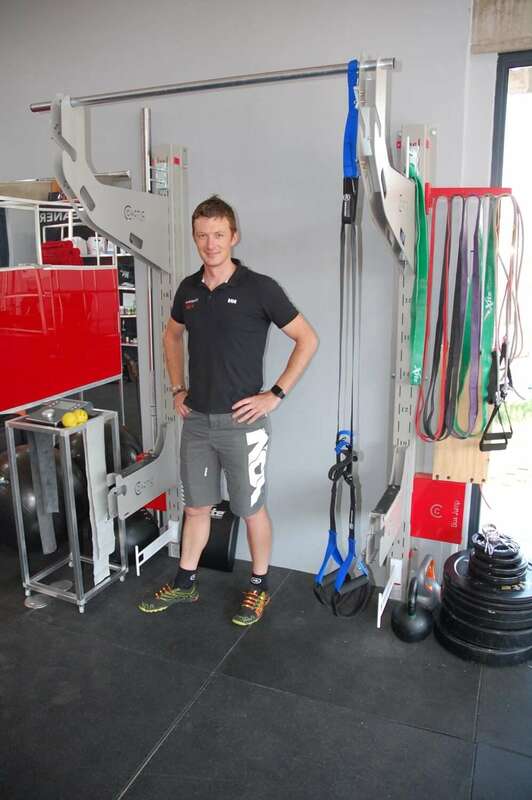 Create sport specific, body weight or high performance workouts. 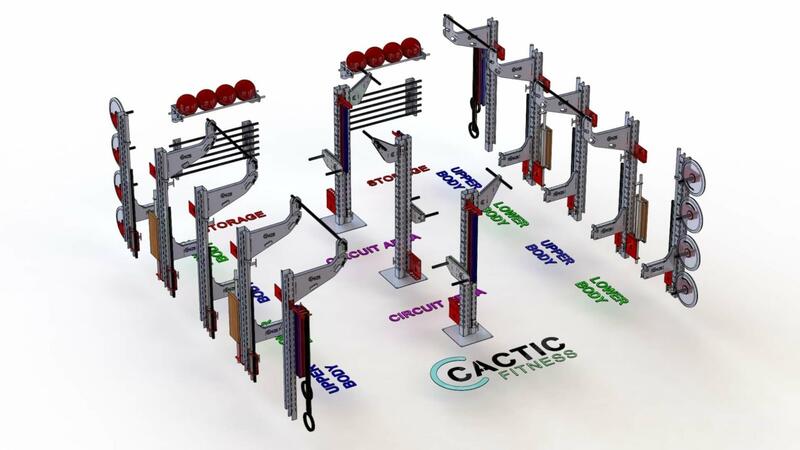 The versatility of the Cactic Fitness Facility lets you design the workouts that meet your customers' requirements.